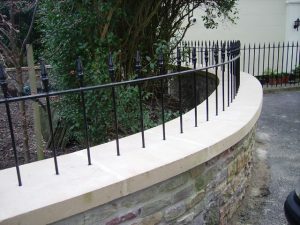 Keynsham Forge is a friendly family run company manufacturing contemporary and traditional wrought ironwork for over 40 years, that is used for a variety of architectural features such as fencing, stairs, balconies, entrance gates, restorations on period properties or new build properties, residential and commercial and security gates using modern and traditional methods. 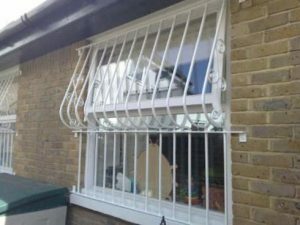 We really appreciate your prompt service and understanding after our recent break-in. 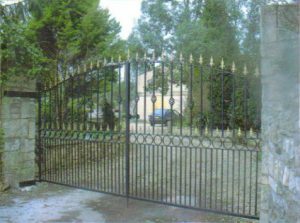 Gates look really good. 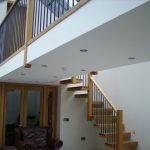 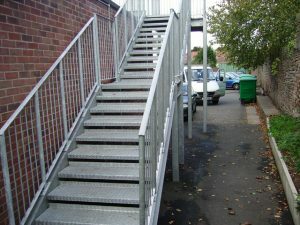 We are thrilled with the staircase you made for us and how tidy you were with very little disturbance. 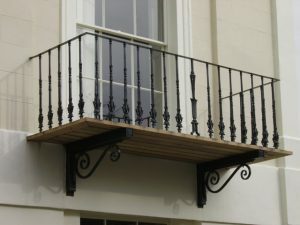 What a difference it has made for my husband and myself with the new handrails, and would not hesitate in recommending you. 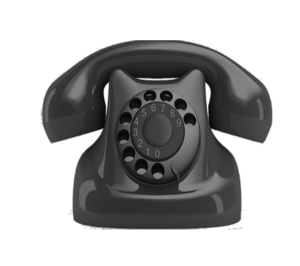 Get in touch by telephone on 0117 986 4196/07932 166653 or complete the “Contact Us” form at the bottom of this page. 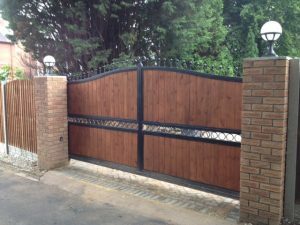 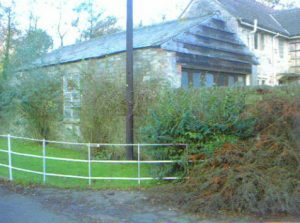 We can also help with gate automation and welding, so if you need to have automated security gates, be sure to make Keynsham Forge your number one choice. 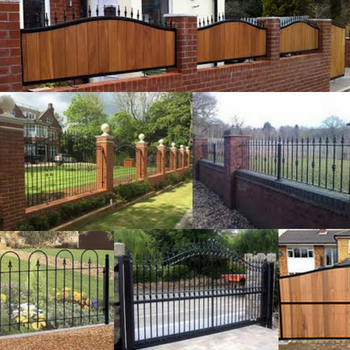 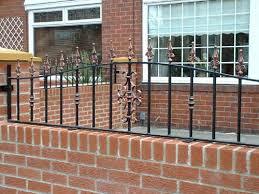 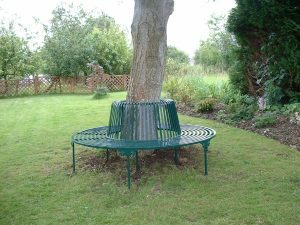 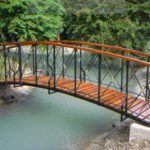 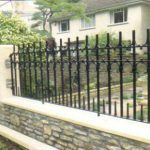 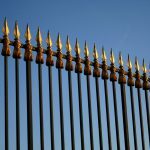 We offer what we believe to be good, competitive rates for our top quality wrought ironwork products, and make sure to always provide a friendly and reliable service. 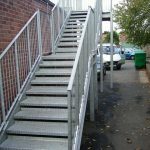 We are fully insured for public liability and are approved by both Trading Standard and ‘Buy With Confidence’ in Bath and North East Somerset. 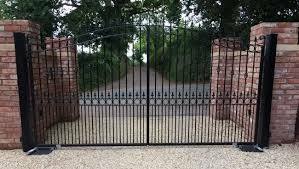 We offer free quotations on all our work, so make a call to Keynsham Forge to see how much you could save on automated gates.